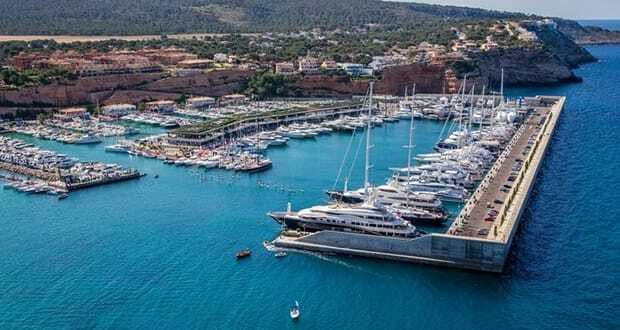 Port Adriano has become since its remodeling by Philippe Starck back in 2012, one of the most modern marinas in the Mediterranean. 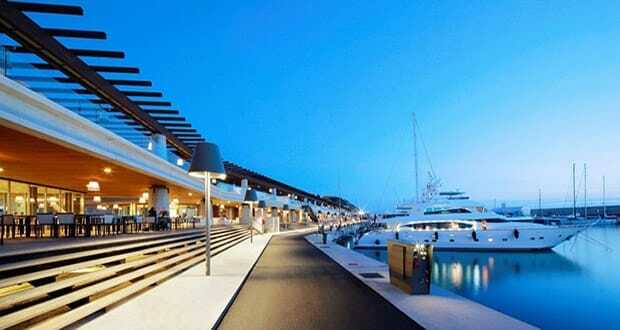 The port offers 492 moorings between 6 and 100 meter and over 52 commercial spaces that supply a wide range of high-end fashion shops, international and local restaurants, and the most renowned yachting companies businesses. 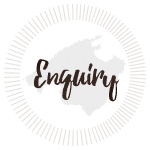 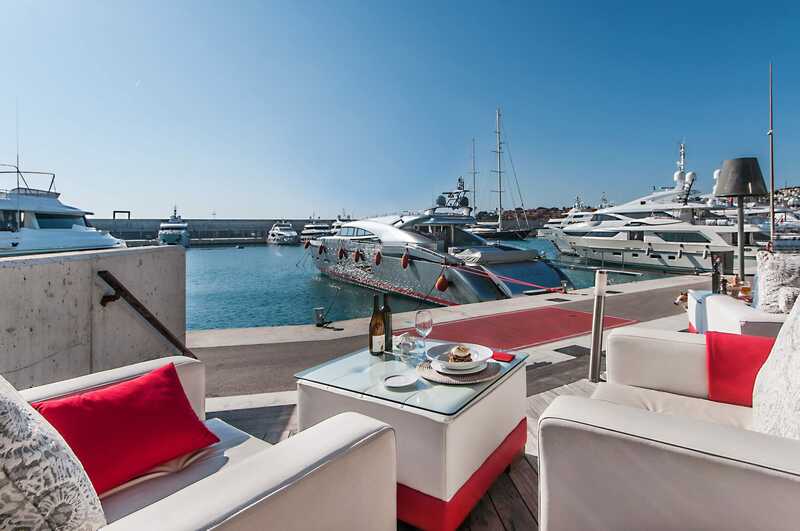 This gives clients and visitors the opportunity to get the best and most varied possible offer for their yachting holidays or the best gastronomic experience with a choice of Asian, Spanish, Italian finest cuisine. 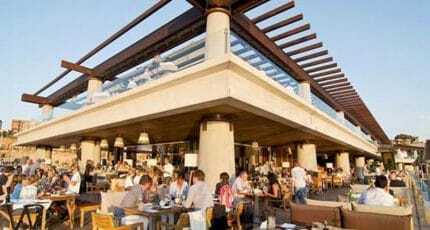 You can also find the most typical tapas and the best paellas in town. 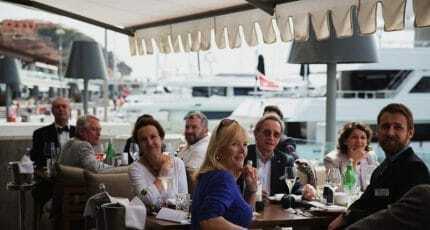 It also houses various sea schools, sailing schools and one the best offers in diving and other nautical sports such as Paddle Surf, fly-board and jet skis. 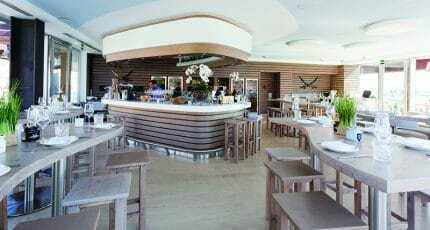 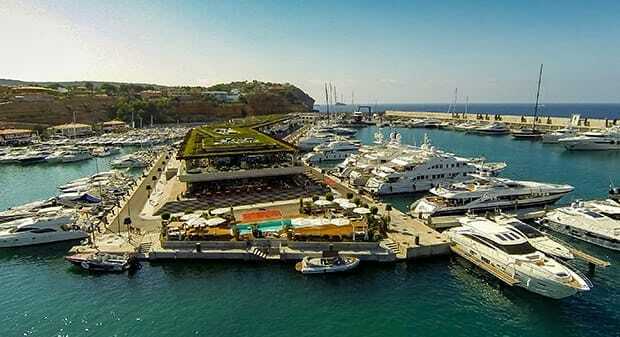 A combination that makes Port Adriano among other marinas an unparalleled experience in your visit to Mallorca. 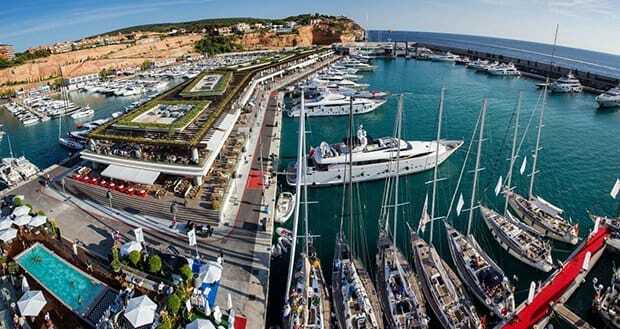 Port Adriano has also become one of the social hubs of the Mallorca summers; a calendar of various local and international regattas, world class entertainment for all public, summer parties, international nautical events, and the spot for some of the most iconic concerts of the year are featured in the heart of the marina. 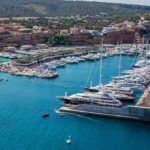 An entire world of nautical services, top class restaurants, beautiful boutiques, all types of sports shops, a diving center and a sailing center. 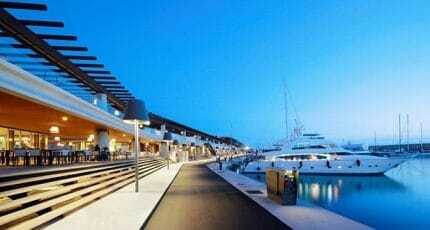 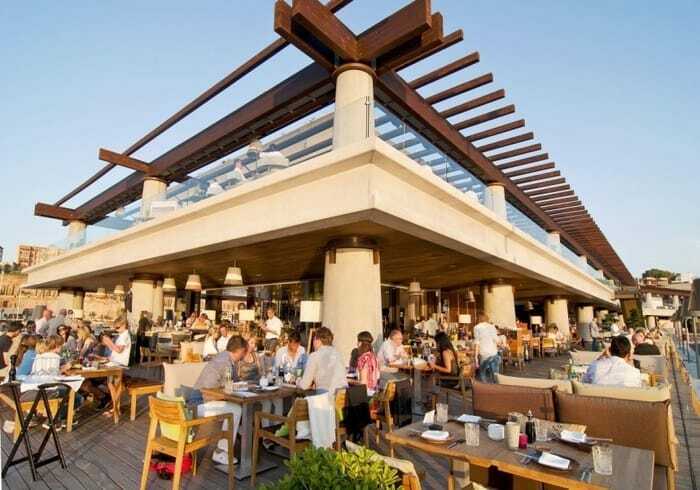 Visit Port Adriano for a great day or evening out on Mallorca! 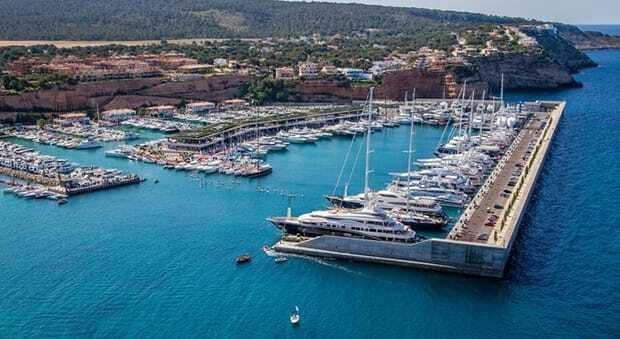 We hope you have found this article about the Port Adriano in the southwest useful and that you have many memorable stays in Mallorca as a result of our recommendations.